What is Diabetes? Can it be Prevented? Type 2 diabetes, the most common form of diabetes, is a condition when there is too much sugar (or glucose) in the blood. While a normal blood sugar level is important for proper functioning of body; too much sugar can damage parts of the body such as the eyes, kidneys, heart and nerves. Our body breaks down all the different types of food we eat into a simple form of sugar, which provides energy to the body. Insulin, a hormone produced by our body, helps move the sugar from our blood into cells to maintain normal blood sugar levels. 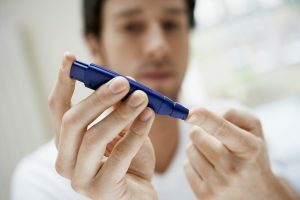 However, with type 2 diabetes, the body doesn’t use the insulin properly, and it leads to a rise in blood sugar levels. Diabetes is a serious disease that can cause heart attack, stroke, blindness, kidney failure, or loss of feet or legs. Prediabetes is a condition when blood sugar levels are higher than normal but not high enough to be considered as type 2 diabetes. If proper measures are taken at this stage, the onset of type 2 diabetes can be delayed and even prevented. However, if no action is taken, up to 30% people with prediabetes develop diabetes within 5 years*. Eating smart, moving more and managing weight can help reverse this condition. 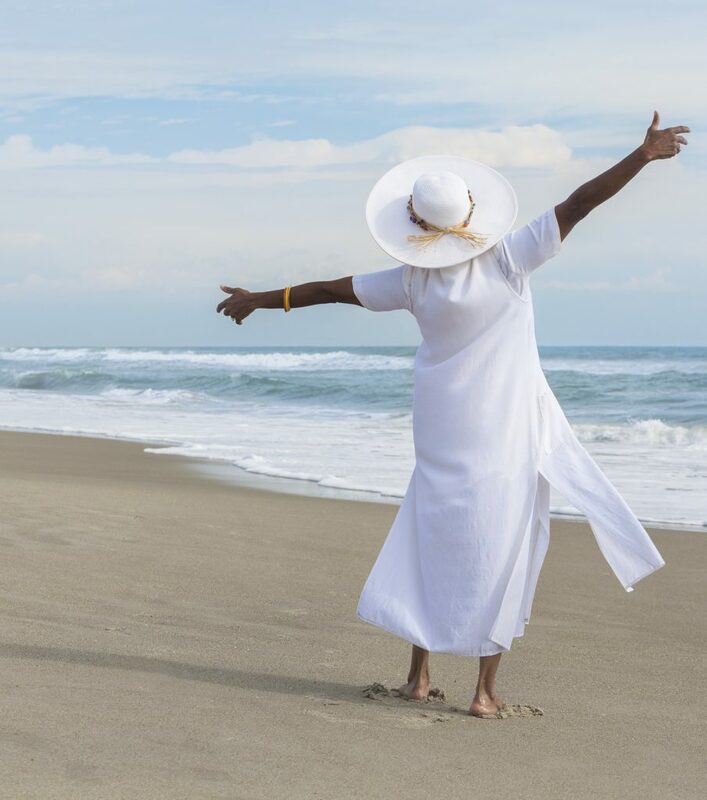 A structured lifestyle change program that helps someone adopt strategies to eat healthy, be physically active and manage stress is called a diabetes prevention program. Take the quick risk test to see if you are at risk of developing type 2 diabetes. So, how do I prevent diabetes? The Centers for Disease Control and Prevention (CDC) conducted a research study several years ago for a structured diabetes prevention program. Based upon the positive results from this study, the CDC set guidelines that providers can follow and obtain CDC recognition for their diabetes prevention program. Eat Smart, Move More, Prevent Diabetes is a CDC recognized program – it’s designed to help prevent diabetes following CDC’s guidelines. Even better, the program is offered online in real-time which allows participants to be in a live, interactive session with their instructor and others with similar goals. The program is 12 months long and participants can conveniently attend classes using a computer or mobile device at work or at home. Eat Smart, Move More, Prevent Diabetes motivates and EMPOWERS participants. YES, diabetes can be prevented! Eat Smart, Move More, Prevent Diabetes can help. To see available class times, learn more information, or to enroll in an upcoming class, click here.